Arthcare Plus is a combination of herbs known for their anti-inflammatory and analgesic properties. 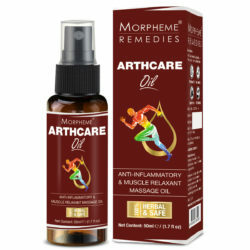 Morpheme Arthcare Plus is a high quality product, prepared with the finest quality ingredients. It is free from additives, fillers, binders and chemicals. 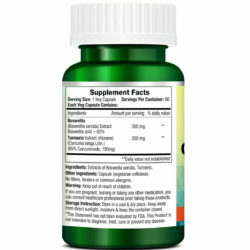 The natural capsules have been manufactured in accordance with the stringent quality control guidelines. 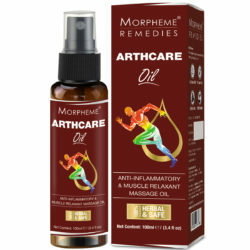 HOW MORPHEME ARTHCARE PLUS IS USEFUL? 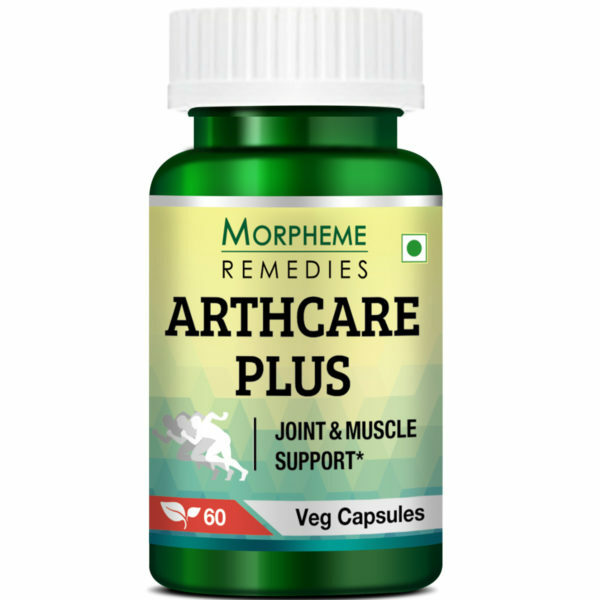 Arthcare Plus blends an array of herbal extracts known for their anti-inflammatory, analgesic and anti-arthritic properties. As the ingredients in the product are well-tolerated, Arthcare Plus is a suitable supplement, safe even for chronic use. Are there any side effects of consuming Arthcare Plus? The ingredients present in Arthcare Plus are well-tolerated. 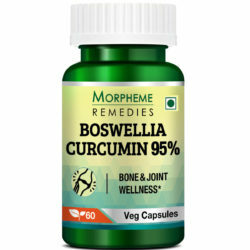 Moreover, the herbs have been procured from the best quality sources and the herbal extracts have been manufactured strictly according to the quality control guidelines. 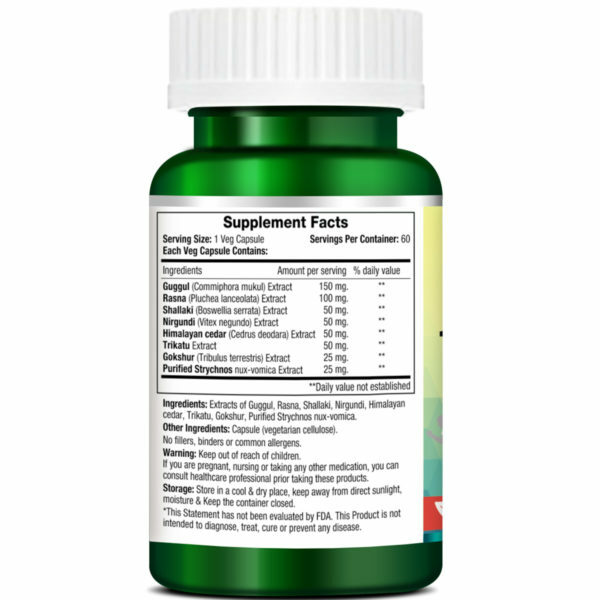 The ingredients are appropriately balanced to enhance the bioavailability of the phytochemicals. Therefore, you can take Arthcare Plus capsules without worrying about side effects. Can I take Arthcare Plus with other medications and supplements? Arthcare Plus is a safe product. 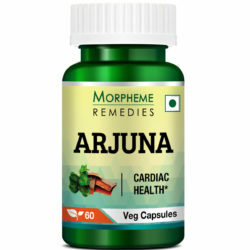 There is no risk of adverse reactions when Arthcare Plus is taken along with other medications and supplements. This herbal product works gradually. The exact outcome varies from person to person. 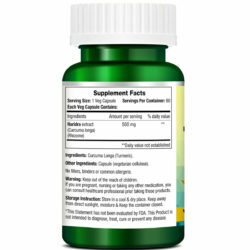 Nevertheless, most people experience the benefits of consuming Arthcare Plus capsules within a few weeks. 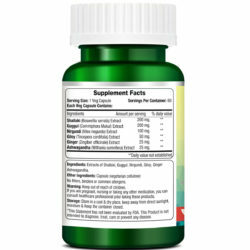 For best result take the supplement daily according to direction. 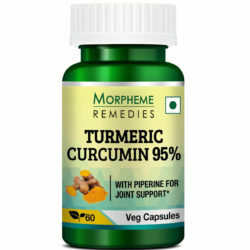 This medicine is the best cure of arthritis. I truly believe in this medicine. This product truly gives instant relief in pain. The best part is its 100% safe and natural. I am very satisfied with the results I am getting. Arthcare capsules are best for arthritis pain. Best thing is it’s affordable and have no side effect. This is a better and safer alternative to those nasty pain killers. Bought it for my mother who has osteoarthritis of the knee. It is a side effect free product, safe for long-term use. This is an excellent herbal supplement for managing symptoms of arthritis. I bought it for my mother. She takes the capsules daily. They have helped in reducing her joint pain. There was no side effect.